New and exciting applications for GIS technology and other state-of-the-art analytic tools are making landscape restoration projects easier. Through case studies, first-hand experience, and a variety of diagnostic techniques, learn how Nate and Jeff combine land cover statistics, hydrologic information, soil parameters, and other data to prioritize their conservation goals. Discover how this technology can identify critically important corridors for wildlife movement and pinpoint key habitats for conserving rare plants. 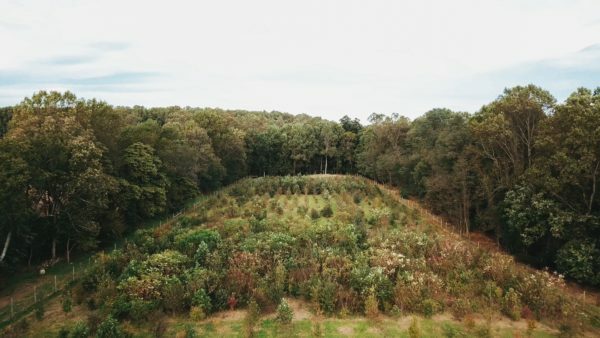 Land managers, conservationists, ecologists, and private land holders will leave with concepts for incorporating technologies in the decision-making process when generating new ecological restoration projects. On-site tours and practical applications of these technologies complete the day. Lunch is included in price. Rain date for this class is Tuesday, July 23, 2019. This class qualifies for the following professional credits: 1 CNP credit with DNLA, ISA, and 2 NOFA AOLCP.